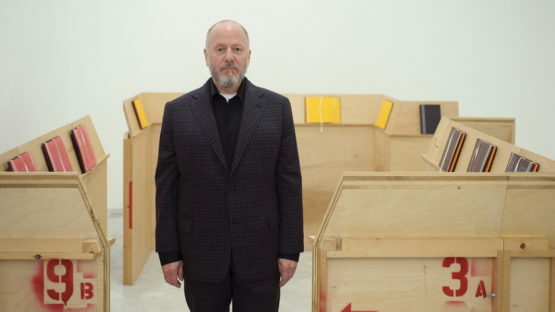 Stephen Prina is an American artist whose work has been categorized as post-conceptualism. Prina is a professor at the Department of Visual and Environmental Studies at Harvard University. He was born in 1954 in Galesburg, Illinois.